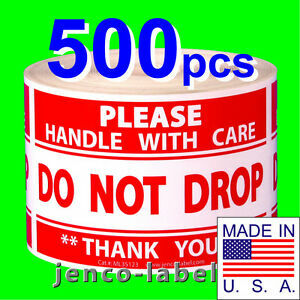 jenco-label has no other items for sale. There are 1,097 items available. Please enter a number less than or equal to 1,097. We strive to ship orders within 3 day after payment is received (Monday ~ Friday before 1 pm PST).